So… what can I win? 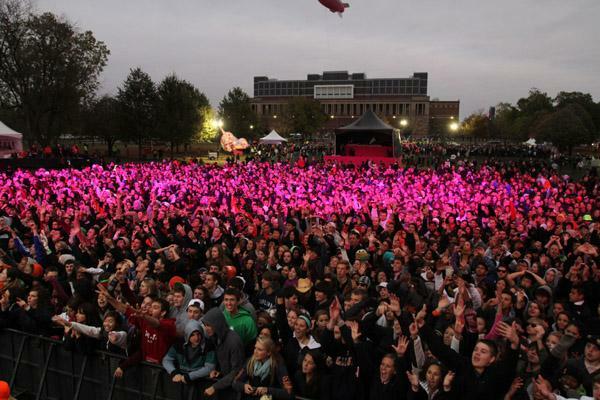 Your campus could win the right to host PINK’s most popular party of the year, and of course obvious bragging rights. 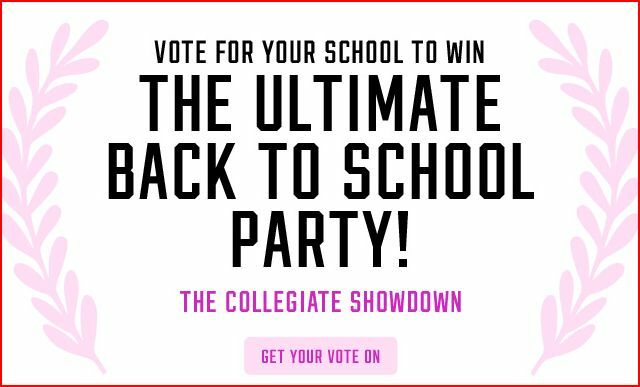 The Showdown starts with the 56 PINK Collegiate schools, then it’s up to you to vote, rally and campaign to make sure your college gets into the number one spot! Gimme specifics – I can handle it. You can vote once per day, per round. The rounds change over at 12 noon EST – yes, technically you could vote once before noon and once after noon that day. To really put the pressure on, the rounds are shorter than last year, so you’ll need to pay more attention than ever before. Get this: this year, we’re introducing epic new social challenges for the Fab Four. What are they? You’ll just have to wait and see. But we will say: be on your game. 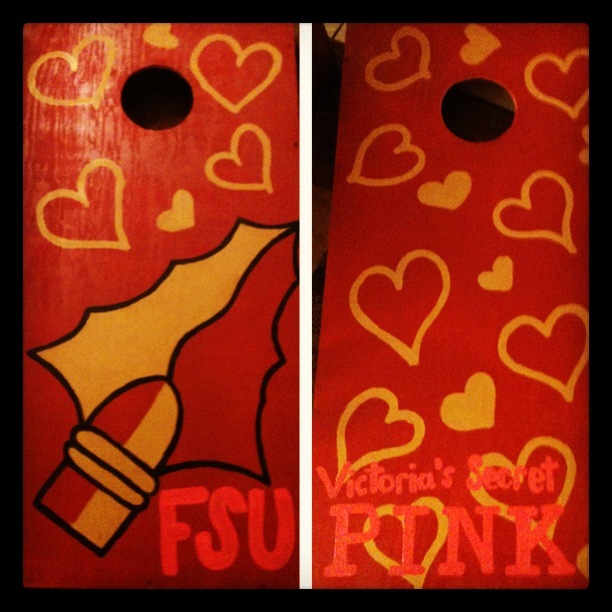 See our “Vote for FSU in the VS PINK Collegiate Showdown” blog post for more info on past parties! 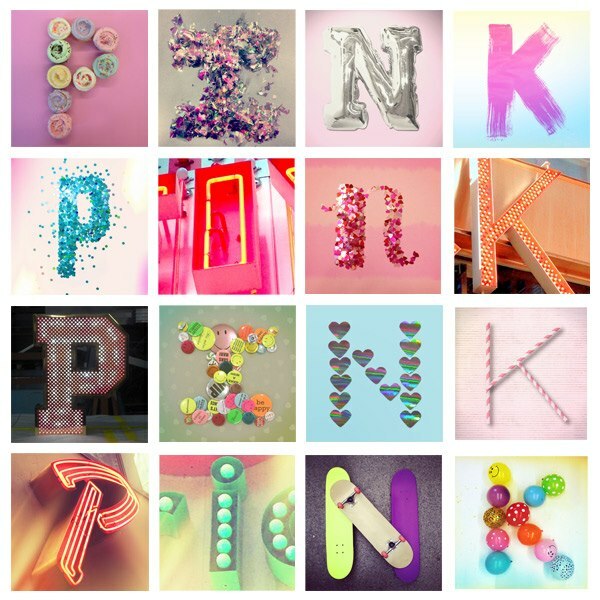 DON’T FORGET- VOTE ONCE A DAY EVERY DAY ON PINKNATION.COM! HINT: YOU CAN MAKE MULTIPLE PINK NATION ACCOUNTS WITH AS MANY EMAIL ADDRESSES AS YOU HAVE! 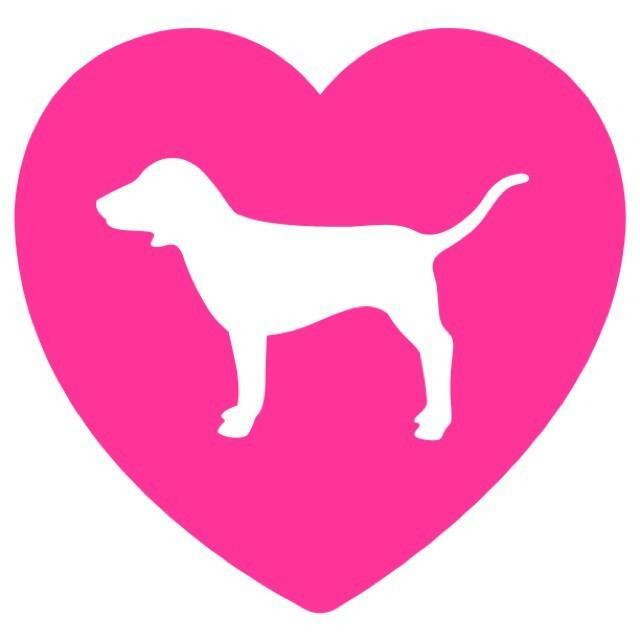 Download the PINK Nation App to vote on the go! Text “round” to 877-465 to receive reminders on when the next round begins! Surprise! 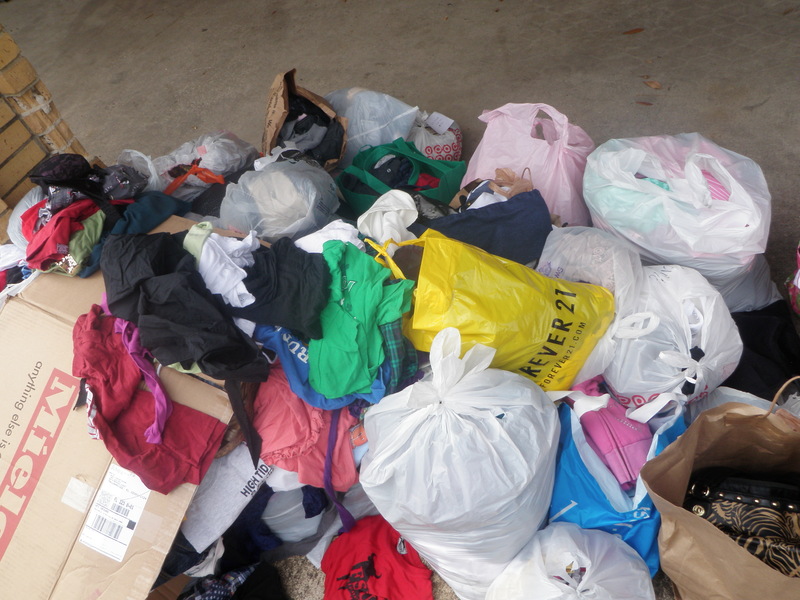 We are having a sorority Facebook like-off competition! We will post pictures that say “(sorority) ❤ the Victoria’s Secret Fashion Show”. Whichever picture receives the most likes will win! 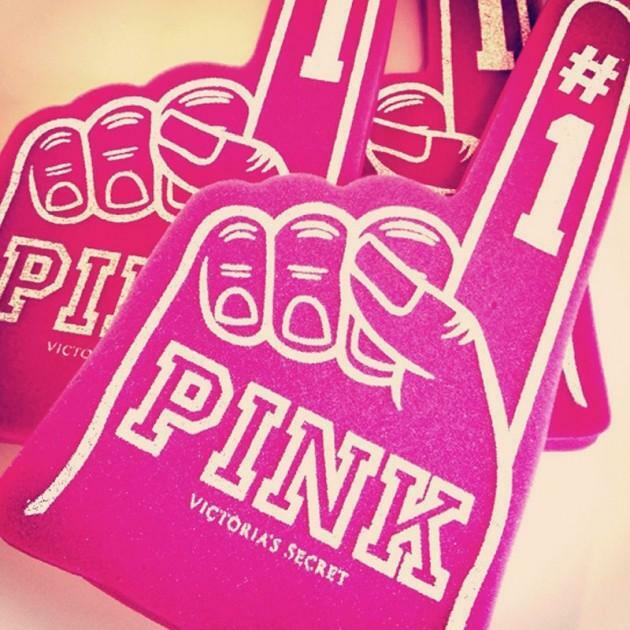 The winning sorority will win Victoria’s Secret Reward Cards for every member in their sorority. These cards have a secret amount from $10-$100 or MORE! Every card is a winner! 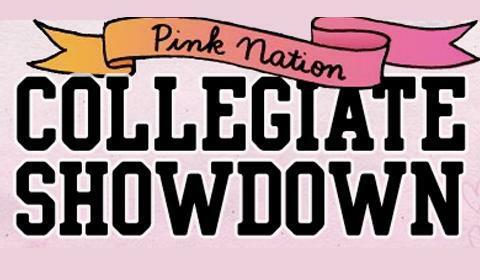 The winning sorority will be able to pick up their Rewards Cards at the Fashion Show Viewing Party at Potbelly’s, December 4 at 9 p.m. If your sorority wins just let us know you are with the winning sorority at the viewing party! The competition will go until 9 p.m. when the party starts! May the best sorority win! And if you’re not in a sorority you will still have opportunities to win Secret Rewards cards at the Viewing Party by showing us you like us on Facebook. 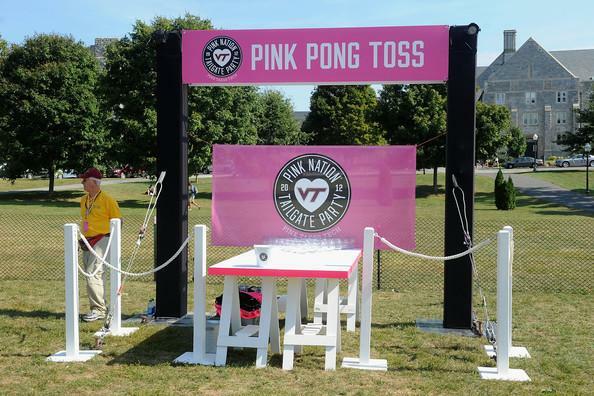 Rewards Cards will also be part of our PINK Pong prizes!